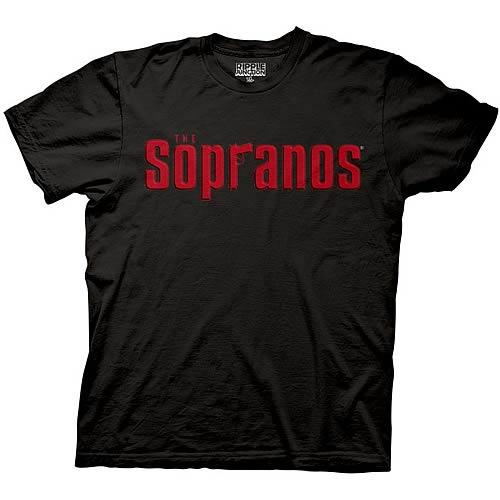 The Sopranos Logo T-Shirt features the iconic show's emblem, pure and simple. The high-quality, 100% cotton, black T-shirt is preshrunk and machine washable. Order yours today!